Hoteliers: It’s not about you. Is your marketing all about you? About how beautiful are your rooms, how delicious is the restaurant’s menu, how soothing are the spa services? All this may be true, but let’s be realistic: Your potential guests are hearing the same thing from every hotel. There definitely is room for differentiation among hotel properties, and travel searchers yearn for it. Leisure and business travelers alike are usually undecided when they begin the online research process. Sixty five percent of vacationers and sixty percent of road warriors are considering multiple hotel brands when they begin planning. 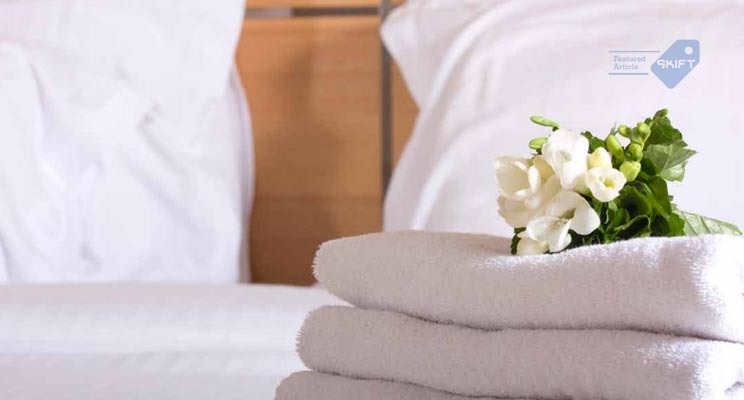 While most business travelers have a handle on the differences between hotel brands, 65 percent of leisure travelers are unclear on hotel differentiation. As featured on Skift, this article discusses ways hoteliers can break through the noise of generic hotel marketing and deliver a truly guest-centric hotel experience.